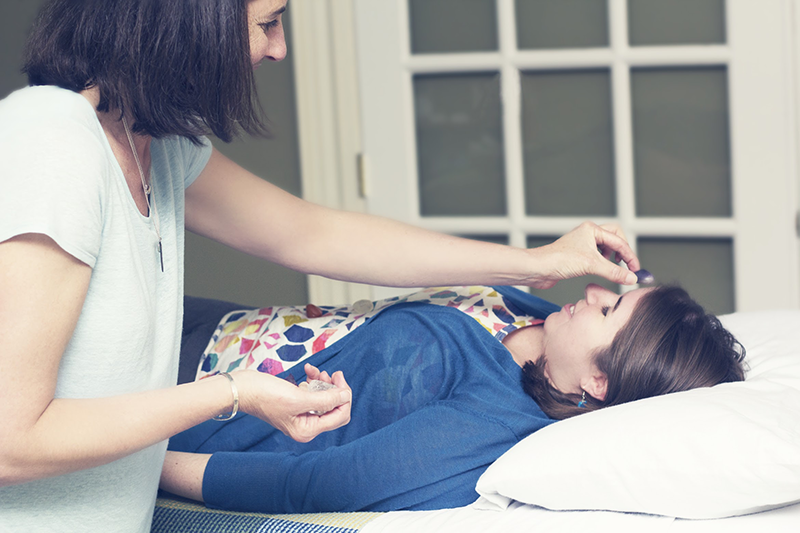 To arrange for a private healing session, contact Marci to schedule appointments here. For your convenience, we offer PayPal payment for sessions. Please click on the Drop Down menu below to select your options.